Originally from Adelaide, Brenton moved from Sturt Football Club to Adelaide Football Club. He finally made his debut in 1992 but had limited opportunities and played just 6 games until he moved to Collingwood. He played just 4 games with the club following two hamstring injuries during the year. In 1995, Brenton moved to Geelong and reinvented himself as a half-back flanker, generating a lot of run out of defense. He had his best season in 2001, when he took out the Carji Greeves Medal as well as earning International rules selection. In 2005 before the final series, Brenton announced he would be retiring from AFL football. Immediately after his retirement from playing, he moved back to Adelaide to become an assistant coach at Port Adelaide Football Club, before heading back to Geelong to become an assistant coach in 2007. 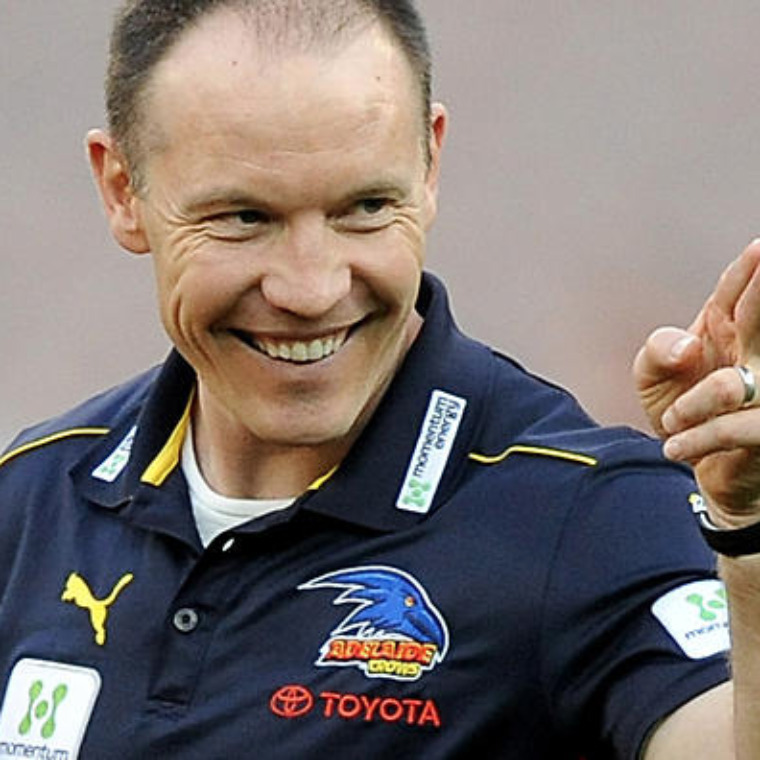 In September 2011, Brenton was appointed coach of the Adelaide Football Club.